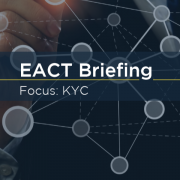 KYC has become a serious concern for many corporate treasurers over recent years: it is increasingly complex to fulfill all unstructured requests. 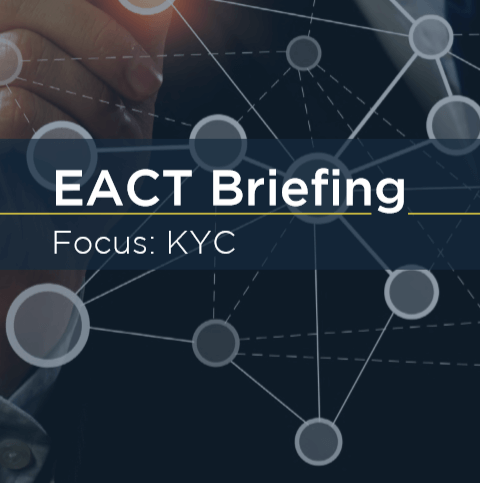 In all recent surveys conducted by the EACT, KYC is listed as a top priority for corporates and its rising costs are a source of frustration as KYC consumes lots of time, resources and money. Central KYC registers or solutions would create significant savings.